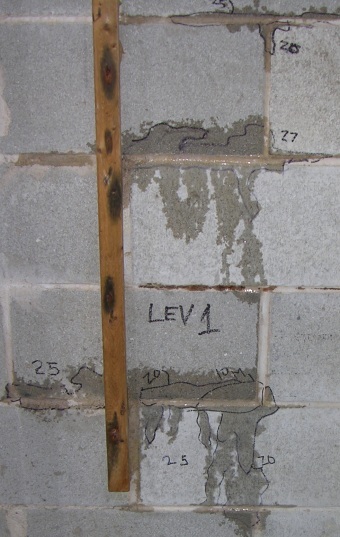 Interesting article however being a mason I have to point out a few things, I wouldnâ€™t say that all masonry leaks I would state that all untreated masonry is porous. 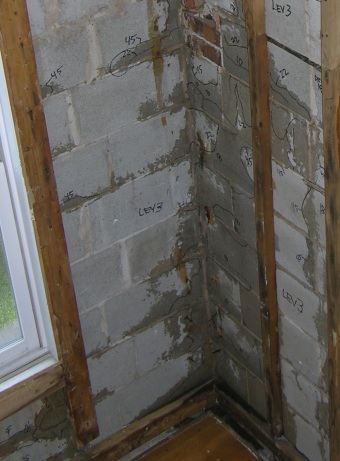 If constructed properly, following all specifications and details a masonry wall should not leak, it will however take in water, but if properly constructed by a skilled and knowledgeable mason who uses proper flashing at the base of the wall as well at all door and window openings, proper waterproofing/damp proofing at the cavity wall ( Tyvek with taped seams if veneer only), weep vents, along with properly tooled mortar joints, the moisture which enters the wall will escape in a controlled manner as it is designed to do. But, if improper materials, improper mortar, cheap flashing, improper technique during flashing installation and most importantly an unskilled labor force is used than your masonry will leak. Being a mason I personally believe that many of the problems associated with the leaky walls could have been avoided if plans and specification were followed by both the mason and the general contractor. I am a leading forensic architect in Chicago. I find the comment in your article “Unfortunately, they (masons) appear to be ignorant of certain simple facts of construction. And if they are ignorant, maybe it is actually their architects who are to blame.” to be ignorant. Architects are not responsible for the education of tradesmen nor are they responsible for construction means and methods or the quality of construction unless it is stated in an Owner/Contractor agreement. It’s obvious you are not an experienced architect or construction attorney and that makes you unqualified to dictate what an architect is responsible for. I would not expect an architect to stand on a scaffold and show a mason how to lay brick. When I used the word “they”, I was referring to the developer, or owner of the project. I would expect an architect to specify a masonry design that contains all the elements needed for successful construction. If the owner is trying to save money and eliminate one of the essential elements, I would expect the architect to teach the owner that the wall will leak if essential elements are omitted. As a Certified Consultant of Concrete Masonry, I can tell you that the leaks are coming from the mortar joints. There are many other flaws in your article that I would be more than happy to point out, if you would like, when I have more time. I have to agree with what is stated from above statements posted. I would add as well you seem to have been around enough projects to know if a installation process of the block walls where performed by specs or not. I also have to say that you know that at any time the Client(s) of a project decides to changes to their project they would be able to as long as it still meets the building code requirements. As to the Architect and what they are in charge of doing is or has nothing to do with what is being asked about. All the Architect has to do is to make sure that the build is being built as to the drawings submitted with whatever change orders was provided. 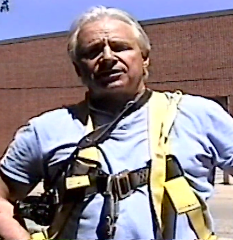 It is not the Architect’s job to train trades people. It is the Project Manager along with Building Contractor to make sure that the job is supplied with skill trades personal. As stated before, I have never had issues like you are or have faced in the pics that I have viewed. To me, you have had unskilled workers performing on those projects and the contractor should be held accountable for their instullation of product. 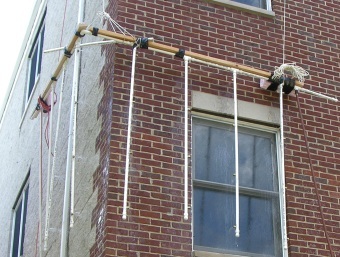 Another thing that has my light bulb on was you stated that there was no grout or rebar installed in core of the block. 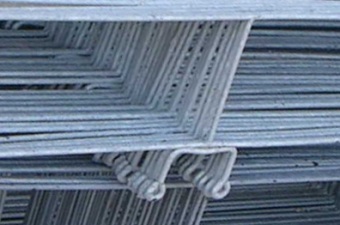 Anyone knows when deal with load bearing walls that are of any type of block it needs to have rebar and grout installed every 24″ to 32″ for strength. well I will get off my band wagon for now! Way to much to talk about with these issues! I will keep reading and post as we go along! Treating the leaks on your walls is not an easy job. We have to ask for the help of professionals. But hat you have pointed out is a great help for I am living in an apartment. I may say that this is a good tip for I can ask my landlady for the help to check the walls. This is for the benefit of everybody. Thanks. Some of the posts went from the original post of splitface block to structural block which is a more detailed installation and elude the actual fix or preventative action of splitface block in the original building process. Splitface block now days can be used as an Architectural enhancement to a building where structure of block is not needed, then simply framed and sheetrocked on the inside. Some splitface are not Architectural but structural but the same purpose applies. 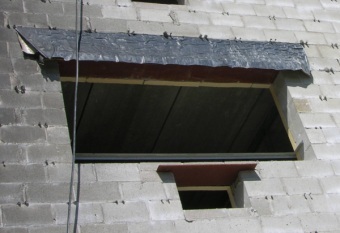 You still need rebar and concrete reinforcement, either way splitface block are the exterior. 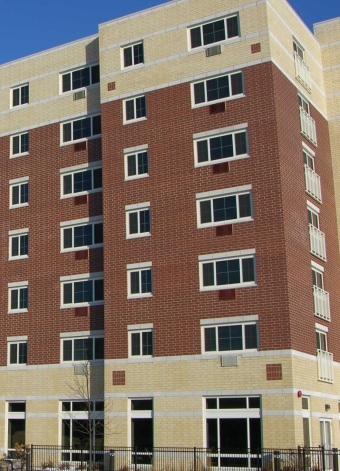 Typically regular exterior block are painted and waterproofing is not necessary. 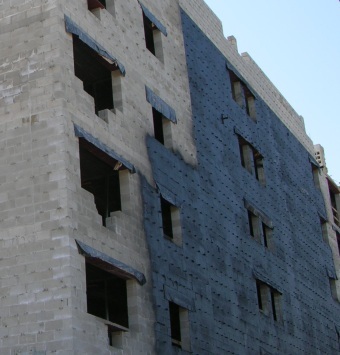 We here use what is called “Dryblok” which is a waterproofing admixure actually placed in the splitface block at the time it’s manufactured… “if called for in the plans”. Then the same mix is placed into the mortar at the time of installation which waterproofs the joints…therefore the entire splitface block and joint are repelling water at the same time protecting your investment in the building. That fact if neglected during the planning stage is not a blame put on the mason unless ignored but the designer of the project. That is money figured into the bid and not an extra. To me this is important in the design of a struture and if not included in the Spec book from the conception of the project it is destined to fail. I am a mason and have a masonry repair business and I find that simple waterproofing saves the life of all masonry from brick to stone if started early in the game.